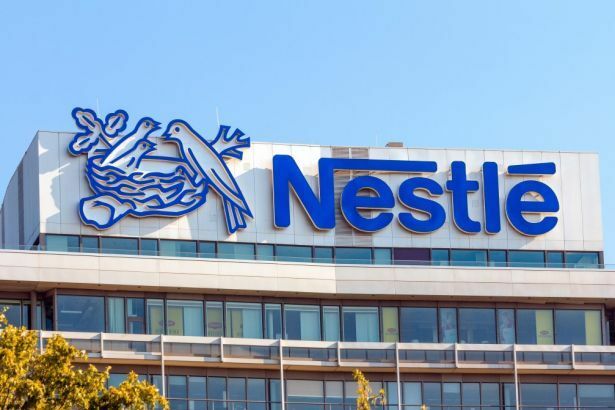 One of the leading firms in the beverage industry in the country, Nestle Nigeria Plc, has announced a meeting of its board of directors at the end of this month. 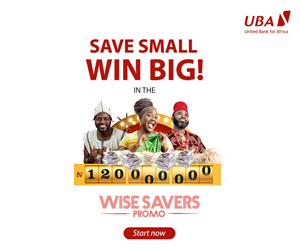 In a notice to the Nigerian Stock Exchange (NSE), the company said its board would look into the payment of interim dividend to its shareholders at the gathering. According to the statement, the meeting is slated for the afternoon of Friday, October 27, 2017, in Lagos. Also at the meeting, the board will consider the unaudited financial results of the company for the period ended September 3, 2017. “We write to inform you that the meeting of the board of directors of our company is scheduled for October 27, 2017, in the afternoon to consider the unaudited financial statements for the period ended September 30, 2017. “The consideration of the payment of interim dividend is one of the items to be discussed at the meeting,” the notice read.